Don’t get blindside by a massive workers compensation audit! Business is booming! Sales are up, profits are up, workload is up and free time is down. Time to bring on some more help. These are good problems. Some might even call them goals. When payroll increases, your workers compensation premiums will increase as well. Your workers comp insurance premium is initially based upon an estimate. You as the business owner are asked to provide an estimated payroll to the insurance carrier. The insurance carrier then provides an estimated premium based upon the payroll that you provided. At the end of the year you will receive an audit request from your insurance carrier.They will ask you to confirm your payroll (broken out by class), overtime, meals and lodging, as well as amount paid to subcontractors. 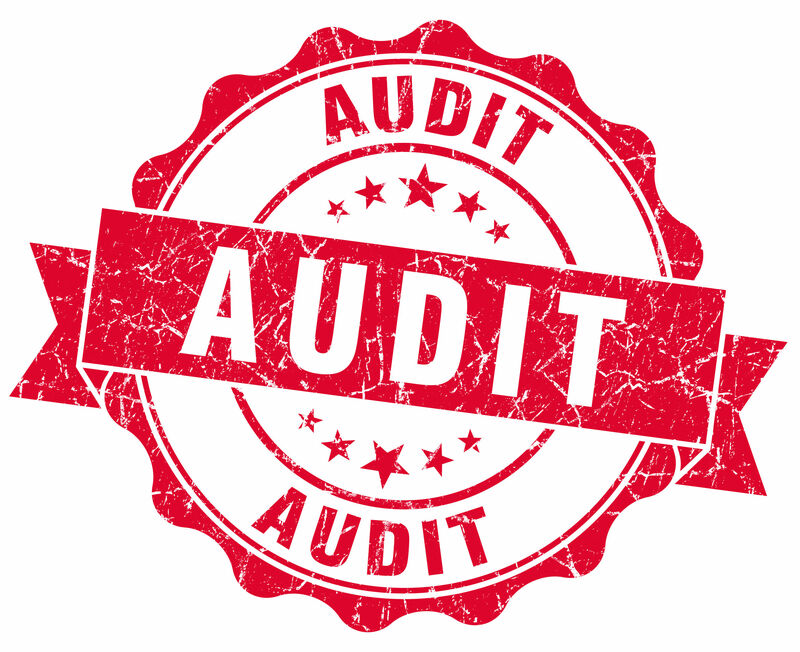 It doesn’t matter which carrier you have, they will all require an annual audit in some form. All workers compensation policies require exact payroll eventually. If you have overestimated your total payroll for the previous year, then you will either receive a refund or a credit toward your renewal term. However, if you have underestimated your total payroll for the previous year then you will receive a bill. The workers comp insurance carrier will also adjust your new policy term to reflect the higher payroll. So if you underestimated your payroll dramatically, then you could be hit with a large premium bill for the prior year’s insurance. (Keep in mind your general liability may have similar stipulations.) On top of that large premium audit bill, you’ll have to start paying the renewal premium for the current term. The insurance carrier will likely increase this year’s worker’s comp premium to match last year’s increased payroll. This can all add up to a lot of cash flowing out at once that you didn’t budget for. Ouch!! If you use subcontractors, you may also be responsible for paying for their workers compensation premiums. The PA Department of Labor and Industry provides some guidelines as to who is a sub vs who is an employee. When you do hire subs, make sure you’re getting a certificate of insurance showing that they carry workers compensation insurance. If you can’t show that your subs carry their own comp policy you may be charged for them as if they were employees. Ouch again!! Don’t shoot the messenger, but carriers typically have the right to look back 3 years and charge any premium due. Many carriers have started to offer pay as you go workers comp programs. Basically you report your payroll to the carrier every time you pay your employees. Then the carrier takes a premium payment based upon your reported payroll. In theory then, the carrier always has accurate and up to date information. They are still likely to require an audit. The benefit to you is that your audit should match with your reported payroll exactly. No surprises. Other than that, the key is to talk to your agency and keep them up to speed on your estimated payroll. We’d love to hear from you if you have questions. Call us today and we’ll help to eliminate this and other unwanted surprises.